Got a Problem? Get in Touch. We are committed to providing a high standard of service to you and all our customers. We know we won't always get it right first time so please tell us when we don't and we'll do our best to sort it. By letting us know if you are unhappy with the service you experienced it gives us the opportunity to put matters right for you and to improve our service in the future for everybody. Our Customer Care team are here to help you. They will register your complaint, and will then establish who is the best person at the dealership to deal with it. We will then work with you to resolve your problem. Please send all correspondence to the Pentagon Customer Care team. Where applicable please also provide copies of any relevant documents such as letters or invoices. Our first step is to understand what the problem is and to find out what we can do to put the matter right. We will do our best to resolve your complaint as soon as possible. If we can’t resolve it straight away, the person dealing with your complaint will update you within 5 working days. We aim to resolve your complaint fully within four weeks. If we are unable to do so, we will contact you again to explain what’s happening and let you know when we expect to do so. Where your complaint cannot be resolved, once you have exhausted our internal process and received a final written response you may refer the dispute to one of the following Alternate Dispute Resolution (ADR) processes. You can call them on 0800 023 4 567 (calls to this number are now free on mobile phones and landlines) or 0300 123 9 123 (calls to this number cost no more than calls to 01 and 02 numbers). Lines are open Monday to Friday from 8am to 8pm and on Saturday from 9am to 1pm. We have subscribed to Motor Codes of Practice. The Motor Ombudsman is the automotive dispute resolution body. Fully-impartial, it is the first ombudsman to be focused solely on the automotive sector, and self-regulates the UK’s motor industry through its comprehensive Chartered Trading Standards Institute (CTSI)-approved Codes of Practice. 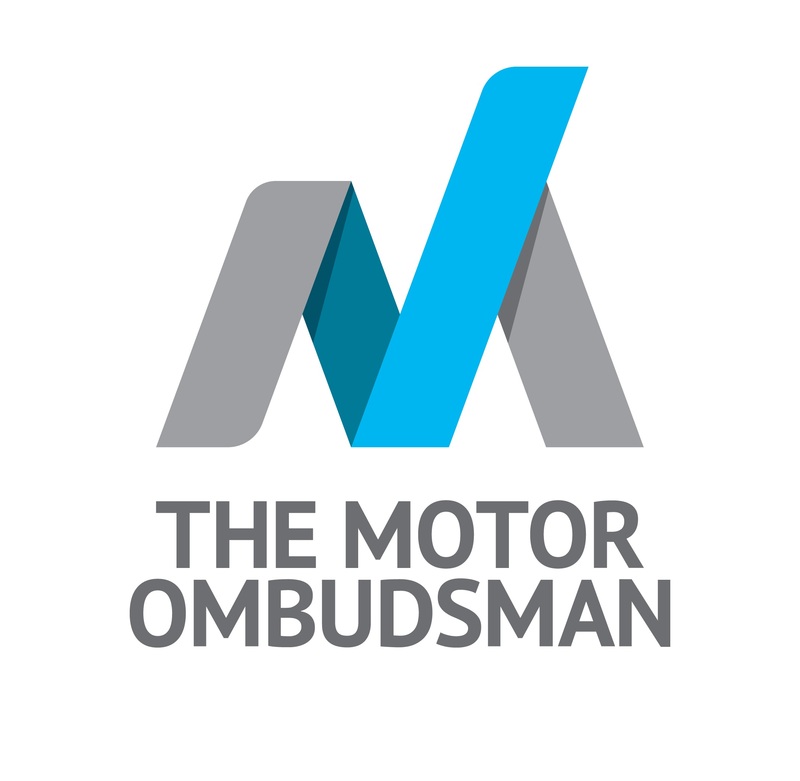 To find out more visit https://www.themotorombudsman.org/about. You can call them on 0345 241 3008 (option 1). Lines are open between 9am to 5pm Monday to Friday. Where any dispute cannot be resolved through ADR, the Purchase Order and Contract shall be governed by and construed in accordance with the laws of England and Wales and shall be subject to the exclusive jurisdiction of the English Courts. Please remember that we value your feedback. Please help us to get it right every time, for every customer.